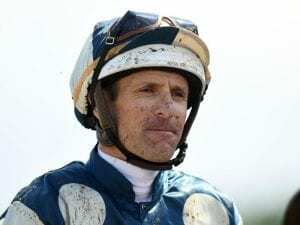 Jockey Hugh Bowman is fighting three charges at the Racing Appeals and Disciplinary Board stemming from his ride on Melbourne Cup runner-up Marmelo. November 13, 2018 12:37 pm. 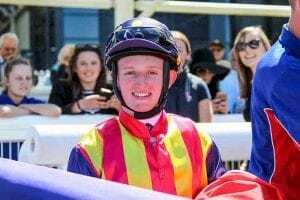 The Racing Appeals and Disciplinary Board has reduced apprentice Michael Poy's 11-meeting careless riding suspension. March 26, 2018 5:36 pm.